Our superbly appointed Sports Bar / Clubhouse is the heartbeat of Stockton Town Football Club and it changes it’s face many times a day to meet the needs of the players, members and public that use the Club. 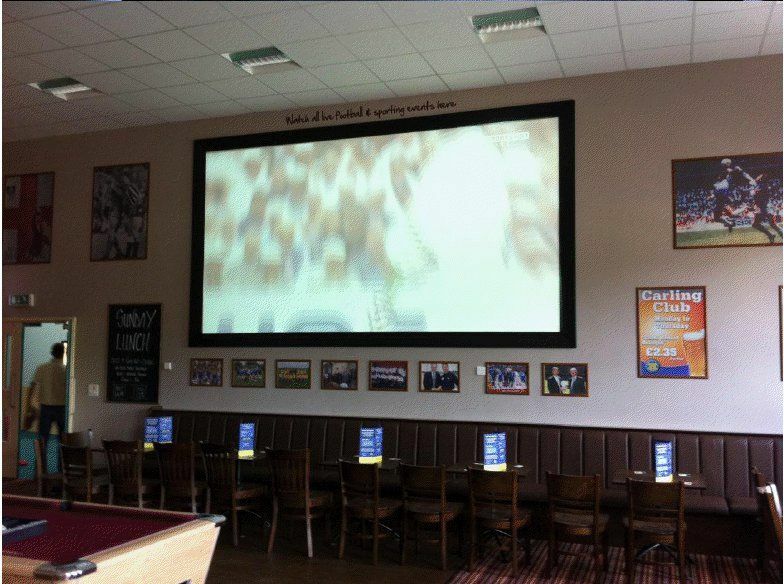 From early morning tea’s, coffee’s and bacon sandwiches, to a few pints with the lads while watching the latest live football from BT Sports, on the largest HD TV on Teesside, supported by 5 other 50″ TV’s around the Clubhouse so you miss none of the goals. 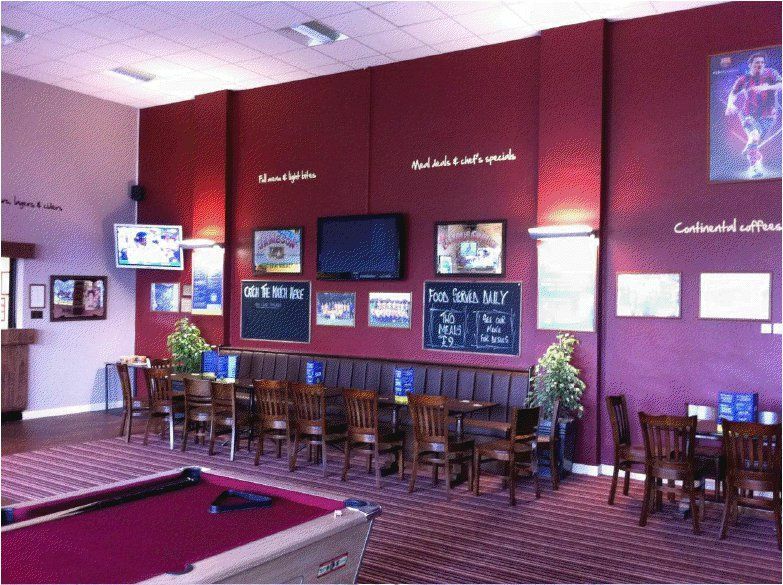 Our venue is also extremely popular for Private Parties whether it’s a special birthday, engagement, school reunion the room is a perfect size for a party with a great atmosphere. You can keep updated with the latest games showing on our big screen HD TV via the right hand side of the Home Page on the website. Fully stocked bar. Pool table.